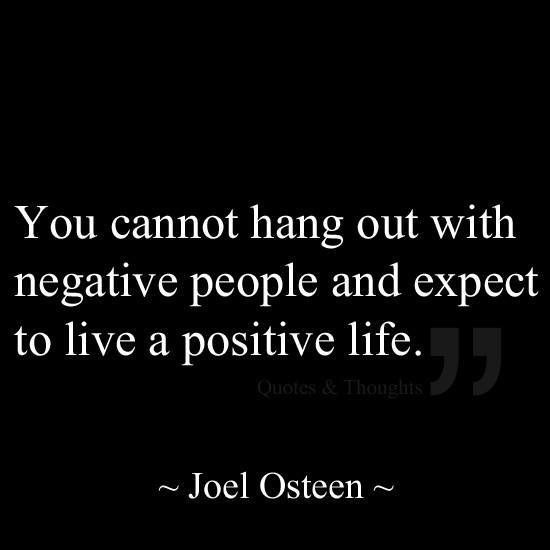 You cannot hang out with negative people and expect to live a positive life. We all have friends or colleagues who are negative? Then , you know they aren’t the most enjoyable people to be around , a problem for every situation . Negative people are real downers in any conversation and situation. No matter what you say, they have a way of spinning things in a negative direction. Some negative people can be so negative that it feels draining just being around them , negetivity places a blanket over you . Break free and enjoy a positive life . This was sent to me yesterday ,and I thought totally & 100% agree ! This is my personal views on the markets, finances and life in general.